The 2018 World Culture and Tourism Forum will focus on the theme “Think Together for Our Future”. As China's tourism market continues to grow rapidly, the global tourism industry is becoming increasingly open, and the thinking and the culture of the East and the West are converging and blending together. How should the industry build on the present for the future? What world view should the tourism sector adopt to build a future with a global perspective and an inclusive mindset? Heightened interest is apparent in cultural tourism, destination and attraction marketing, homestay businesses and building tourist towns. How should cultural tourism products be updated as consumers are going up-market? What global wisdom can be applied to tourist attraction and destination marketing? 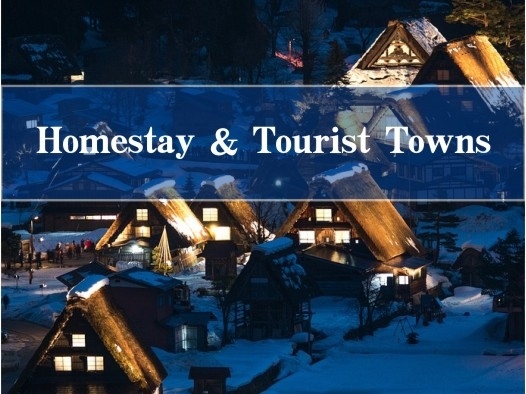 How should homestay and tourist towns be integrated into destinations to forge greater appeal? Xi’an is a birthplace of Chinese civilization and one of four ancient capitals of the world. It was the capital of China for 13 dynasties and the east end of the Silk Road trading route. Blessed with profound cultural heritage and a considerable scale of cultural tourism resources, Xi’an is attracting tourists with a renewed presentation of Ming Great Wall and Terracotta Warriors, as cultural tourism thrives. With the “One Belt, One Road” project and the trend of globalization, how can Xi'an write a new chapter into its history? 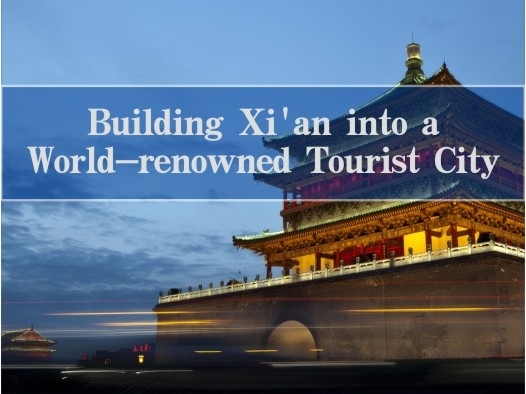 The theme of the forum is “Think Together for Our Future”, featuring discussions on cultural tourism, destination & attraction marketing, homestay business and tourist towns, and building Xi'an into a world-renowned tourist city. The ultimate goal is to understand the status quo and look into the future, and to embrace global tourism insights from across the world.